If you look up the dictionary definition of enviable, it will say “a feeling of discontented or resentful longing aroused by someone else’s possessions, qualities, or luck,” but when it comes to Spain, there’s no discontent or resentment to be found! 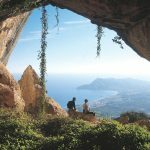 Spain is a beautiful country from the sun-filled rocky beaches of Costa Brava to the mountainous landscape of Andalucia and everything in-between. 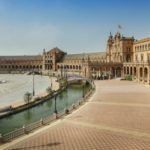 Bring a camera and pack your bags so you’re prepared for anything, because there’s no telling what your journey may bring when you visit these three most enviable cities in Spain! 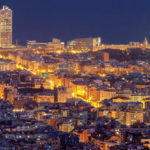 Spain’s capital is well-known for its sparkling nightlife, but don’t be fooled! There’s a lot more than meets the eye in this complex city. For the fashionable and trendy you’ll find no shortage of quaint boutiques hidden along the backstreets of the city, like Fuencarral, and nestled amidst the luxury brands that light up the main streets of Goya, Ortega and Velazquez. Make sure you bring comfortable walking shoes and a travel-friendly credit card because you’re going to need them! And while you’re out and about, be sure to stop by the Royal Palace of Madrid. This majestic building is beautiful both inside and out and offers stunning selfie opportunities. Stroll through the Sabatini Gardens before you leave for some group shots or just bring a book and sit in the shadows to escape the bright Spain sun for a break before you head out for the night. You’ll find plenty of local bars and nightclubs all within walking distance, so remember to change into your best dancing shoes and prepare to dance the night away with sangria to keep you ready for more! If relaxing all day and partying all night isn’t quite your tempo, then move over to Granada. This striking city will fascinate and excite! Take advantage of the anything goes atmosphere to explore the photo-worthy architecture that sprinkles the city, such as the Islamic Palace of La Alhambra. This magnificent structure will be hard to miss – it sits on top of a hill overlooking the city and truly resembles a paradise on earth surrounded by colorful gardens! And if you’re looking for a city of opposites, Granada is one you’ll want to put at the top of your itinerary. While there is certainly no shortage of things to do here, quite possibly the best thing about Granada is this: the city has sunny beaches and snowy mountains. So if you have a picky group with different tastes, or you want to experience a little bit of everything in a day, this one is definitely for you. There’s skiing on the snowy peaks of Sierra Nevada and sunbathing on the beach Herradura, all in the same city! 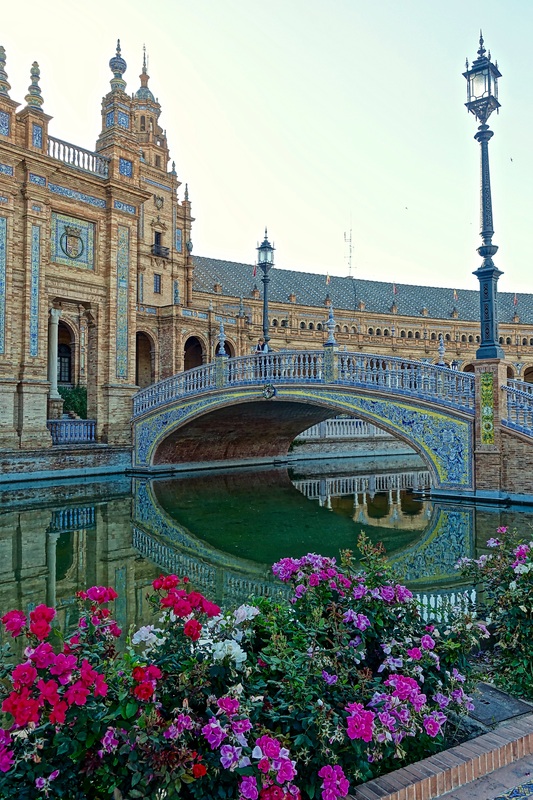 Seville is Spain’s fourth largest city and the third most enviable city in Spain! This city may be large, but you’ll feel like it’s small since you can walk almost everywhere. 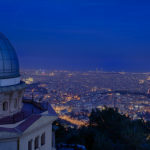 Just like Madrid, the city is known for its nightlife, but there’s plenty more to be found here. Game of Thrones fans will want to bring their cameras for this one, because they’ll be stepping into the royal palace of the House Martell, or as it’s better known in Spain, the Alcazar of Seville; a stunning sight even if you don’t know who House Martell is! But be warned it can get pretty hot here in the summer, but even if you aren’t a fan of the sun this city will help keep you cooled off with plenty of green, shady areas where you can join in on the siesta with the locals. 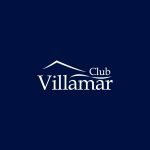 And for families with younger children that will make siesta a bit of a laughable concept, stroll over to Parque del Alamillo, an exciting park with children’s activity zones that will help get some of their energy out before you head back to your villa! 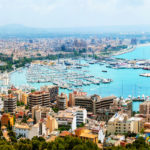 There you have it, the three most enviable cities in Spain! Which ones are going on your itinerary? No matter where you go, remember to book your villa in advance so you don’t miss out on the opportunity to have a private place to call your own while you’re exploring this remarkable country!